5.11 Tactical Utili-T's Crew Neck T-Shirts, 3-Pack | 201434, 5.11 TACTICAL SERIES, 5.11 Tactical Utili-T's Crew Neck T-Shirts, 3-Pack | McDonald Uniforms, Inc.
Law enforcement, military & fire professionals consistently choose the 5.11 Utili-T crew shirts as the undershirt for uniform wear. 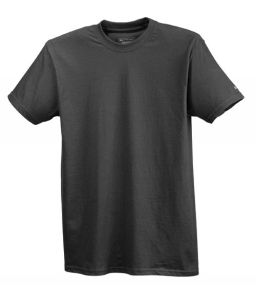 The Utili-T Crew Shirts come in a 3-pack which is an exceptional value for such a well made shirt. 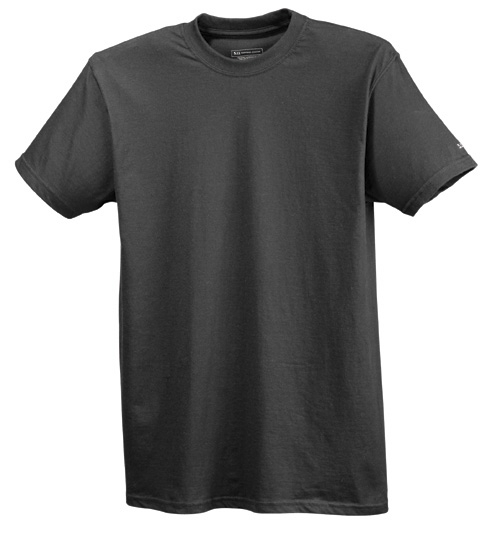 These long lasting shirts provide value because of their durability and quality.